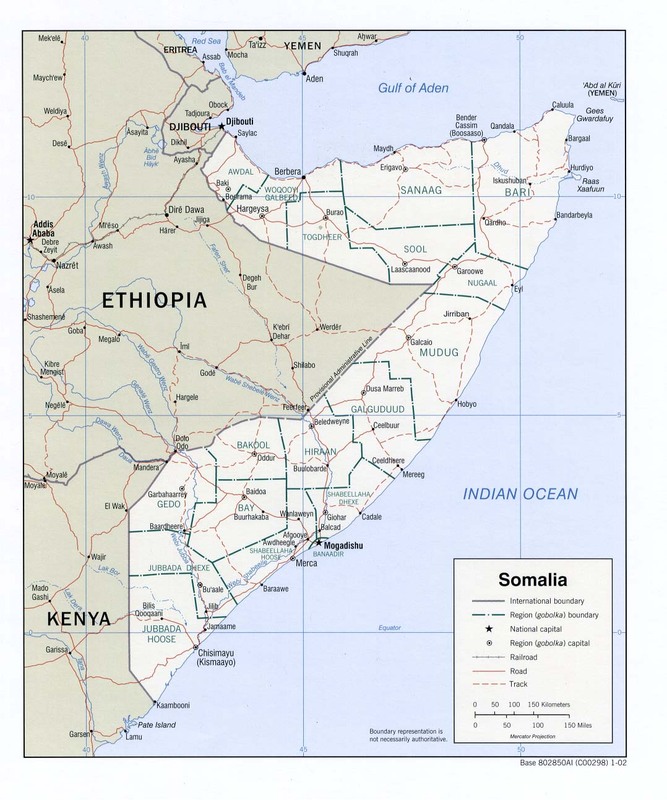 At least seven women have been killed in "barbaric" attacks in Somalia after Shabab insurgents beheaded a soldier's wife, prompting revenge executions of women close to the jihadists, village elders said Dec. 10. The solider's wife was abducted along with a cook for government troops, and both beheaded. "It was horrible, al-Shabab killed two innocent women connected with the government troops," said Aliyow Isack, an elder. In revenge, the widowed soldier and his colleagues rounded up women thought to be the wives of insurgents. "For the death of the two women, they arrested 10 women whom they said were wives of al-Shabab militants, killing five before the elders rescued and freed the rest," Isack reported. A National Security Ministry spokesman admitted to the incident, saying five women had been "arrested as suspects," and that a solider opened fire on them while marching them to a post for detention. "Can you imagine what happened? It was a completely barbaric act against humans," said Mohamed Malim, another elder. "They were innocent women, some of those killed might have been married by force to the gunmen."